We are an established local family run, FENSA registered company that has been built on reputation; over 90% of our work is through recommendation. We pride ourselves on offering a more bespoke and personal service and we do not employ salesmen which distinguishes us from other window companies. All of our work is carried out by a dedicated team of full time trusted fitters that have been part of our team for at least 10 years. Gary qualified in Carpentry and Joinery in 1988 and went on to start his career with a local window installer where he learned his trade. In 1993 Gary started Kings Windows, alongside his other full time job with a local window company. Kings Windows was a new concept and as far as we know we were the first double glazing company not to use any 'selling' techniques and to instead offer a more bespoke and personal service to customers. Customers warmed to what Gary offered and Kings Windows built up an excellent local reputation built on over 90% recommendation. Customers come back to use us still, time and time again. Alison helped Gary in the background at the start of Kings Windows, alongside her Teaching job and looking after their young family. Ten years ago Alison left her teaching job to focus more on helping and supporting Gary and Kings Windows. Declan is Gary’s Younger brother. Declan qualified in Carpentry and Joinery in 2000. After gaining local experience he soon joined Kings Windows and we are proud that he is now our Senior Fitter. Declan leaves no stone unturned in ensuring all of our customers are happy and his vast experience, knowledge, skill and strong work ethic make him a true asset to our team. Sam is Gary and Alison’s youngest son and is excited to have recently joined the team as Kings Windows new Apprentice. 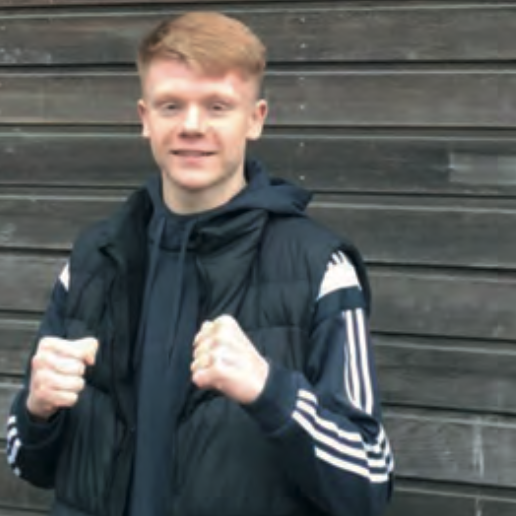 Sam is studying Carpentry and Joinery at College alongside gaining working experience within all areas of the company. 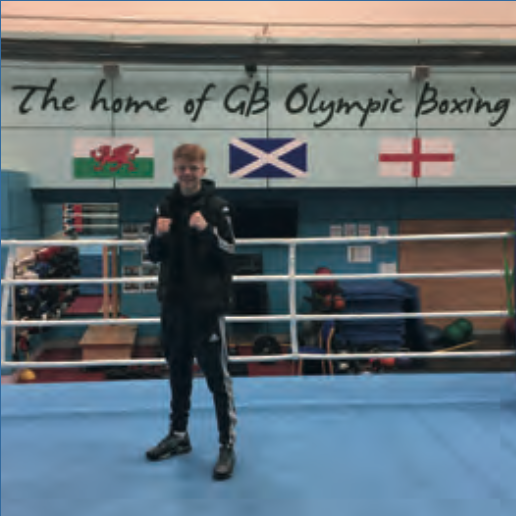 Sam is also extremely busy as he also boxes and is currently proud to be on the England Boxing Squad. All of Kings Windows fitters have at least 15 years experience of installing. We have specialised teams that are qualified in their areas - dedicated window and door installation teams, dedicated roofline teams, dedicated conservatory / orangery / liv in room teams and a dedicated Service Engineer for any after sales issues that may arise. All of our fitters are experts in what they do and they all ensure that every single one of our customers are happy with their installations. The go that extra mile with finishing touches that other companies only provide as 'extras' which is why we are recommended time and time again. 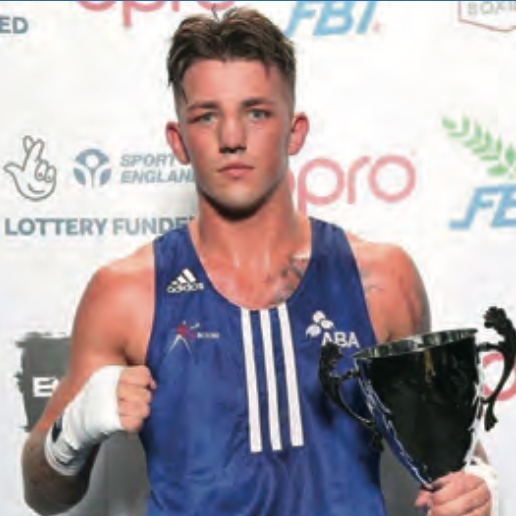 Kings Windows are proud to say we sponsor local talent - both Sam King (England) and also Jordan Reynolds (GB), both local boxers who are currently dedicated and working hard achieving their best in their sport. Ready to speak to our team?